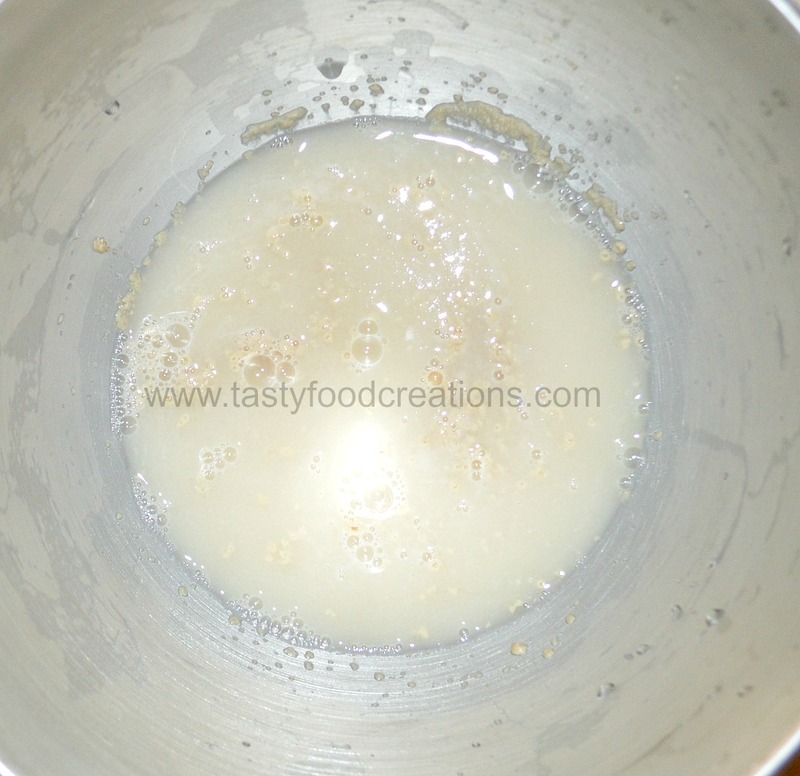 Mix together yeast ,sugar and water. 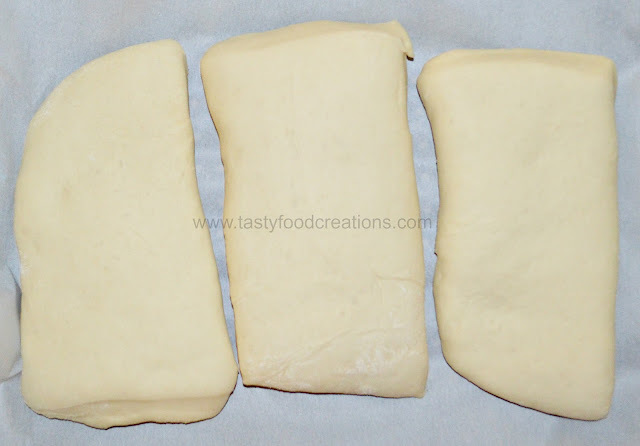 Set aside for 2 to 3 minutes to proof. 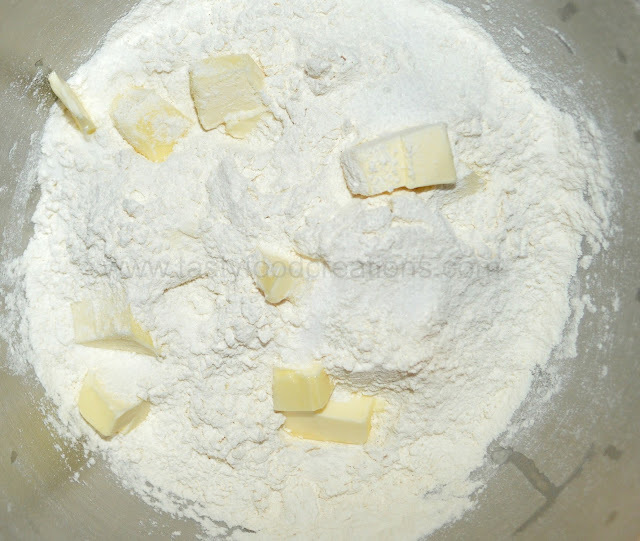 Next add Sifted flour, butter and salt. 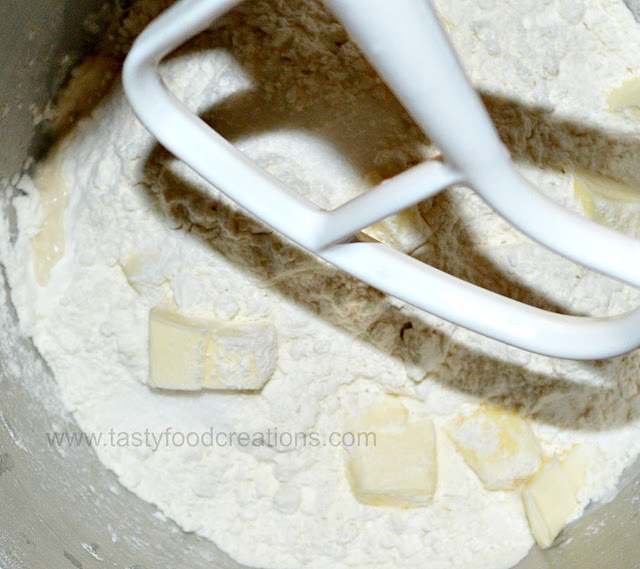 Mix all ingredients using a flat beater paddle. 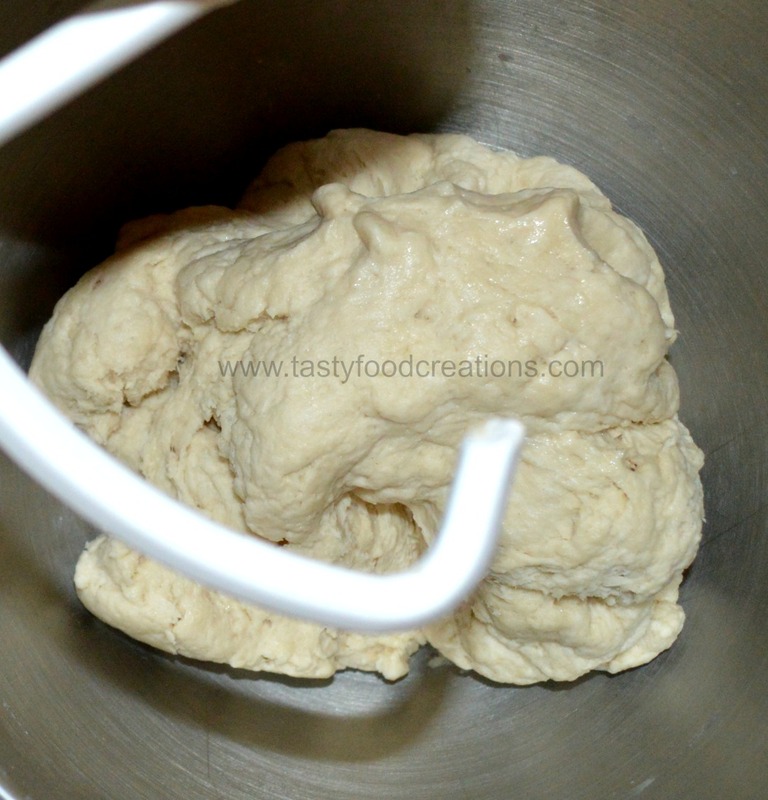 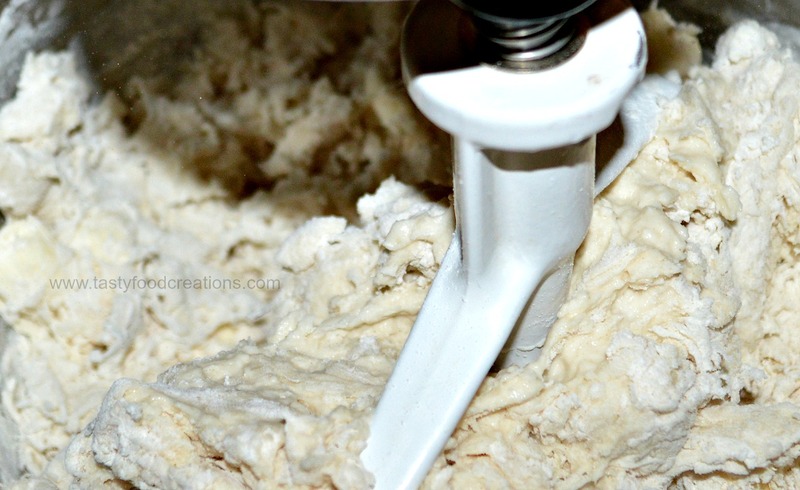 Next, switch to the dough hook and knead for 5 to 8 minutes. 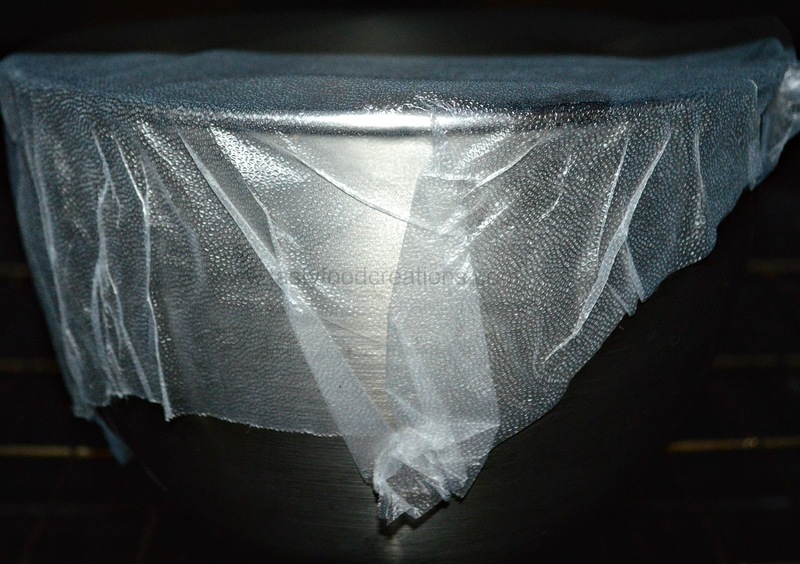 Cover the bowl with plastic wrap or kitchen towel. 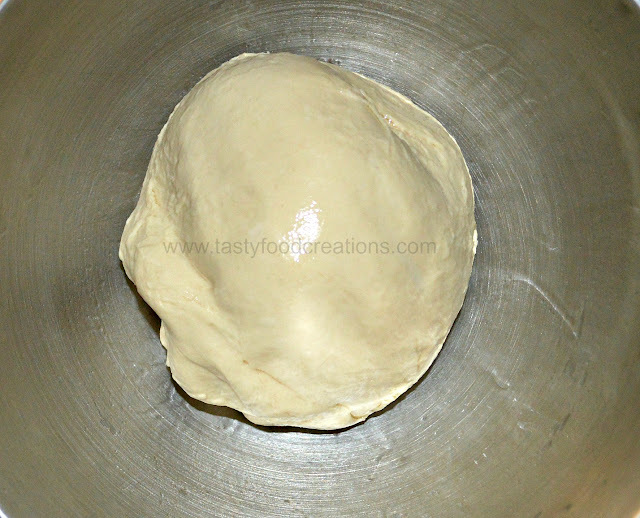 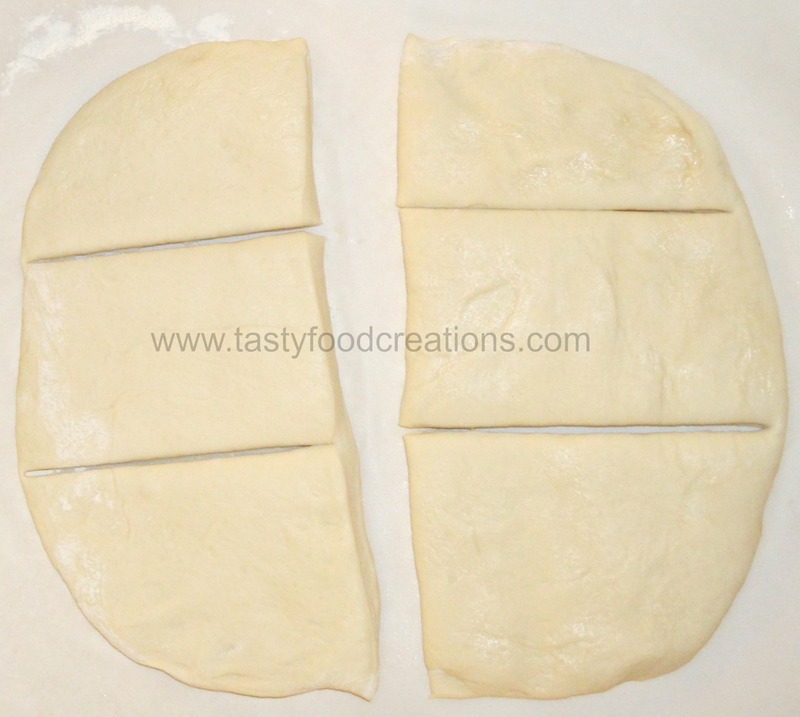 Allow dough to double in size for about an hour. 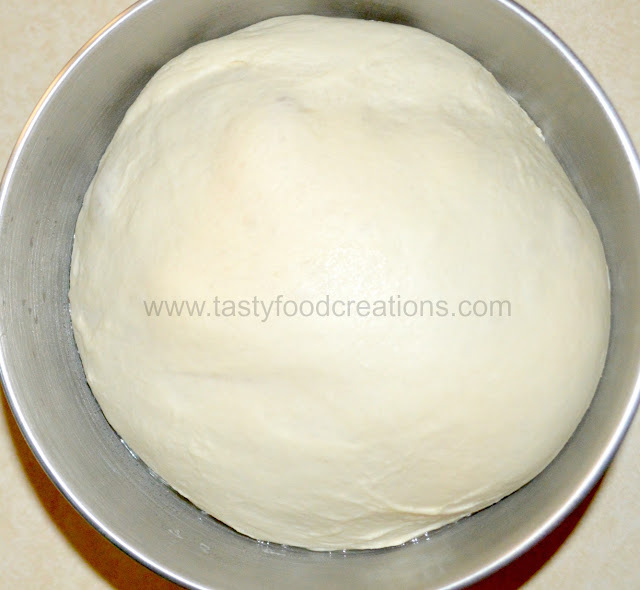 Cover dough with plastic wrap or kitchen towel and let it rise for additional 1 hour. 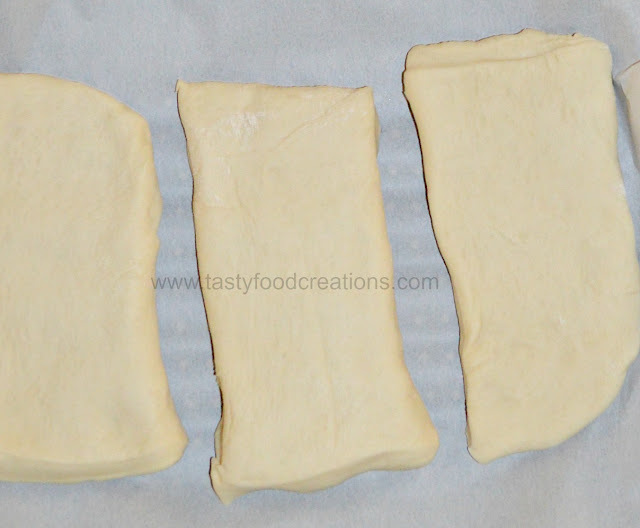 Place the loaves on a parchment-lined baking sheet. Brush or spray them with water. Bake the bread for about 30 minutes, or until it's golden brown. Remove it from the oven, and cool it on a rack. 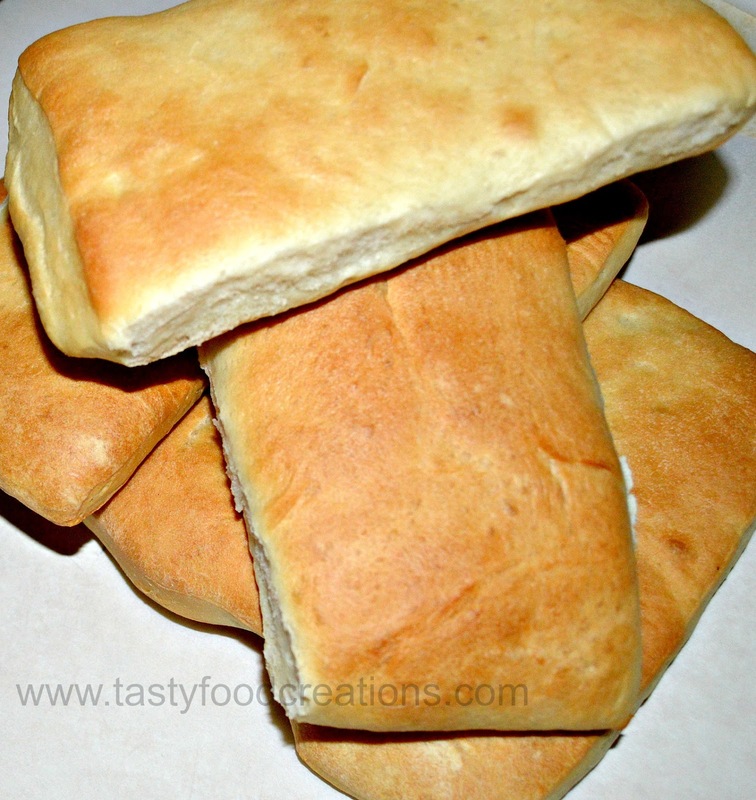 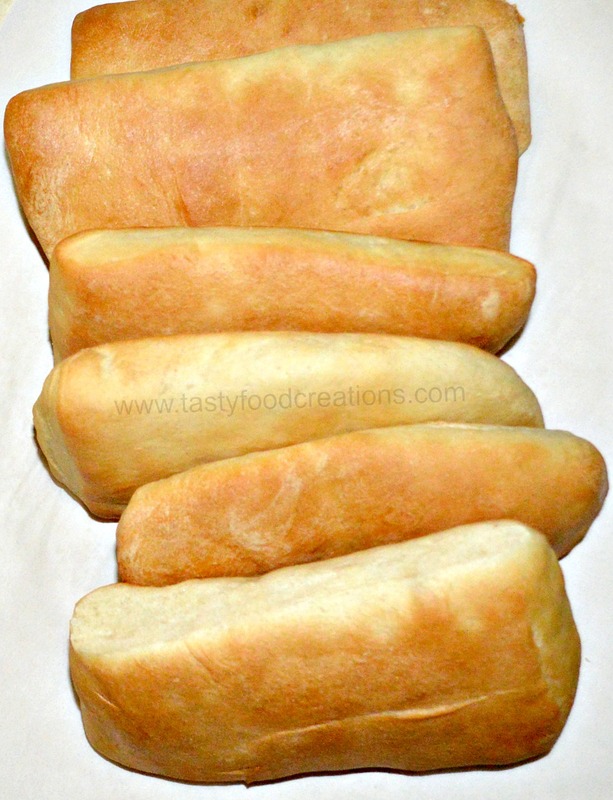 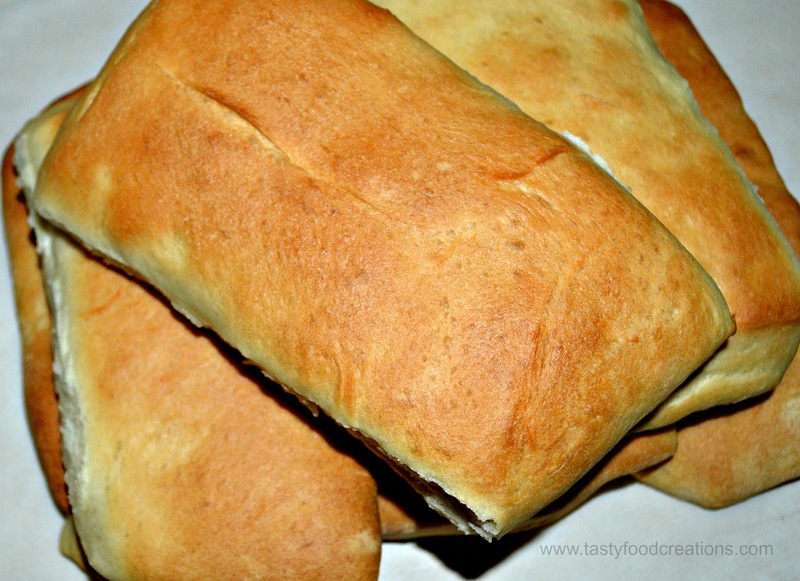 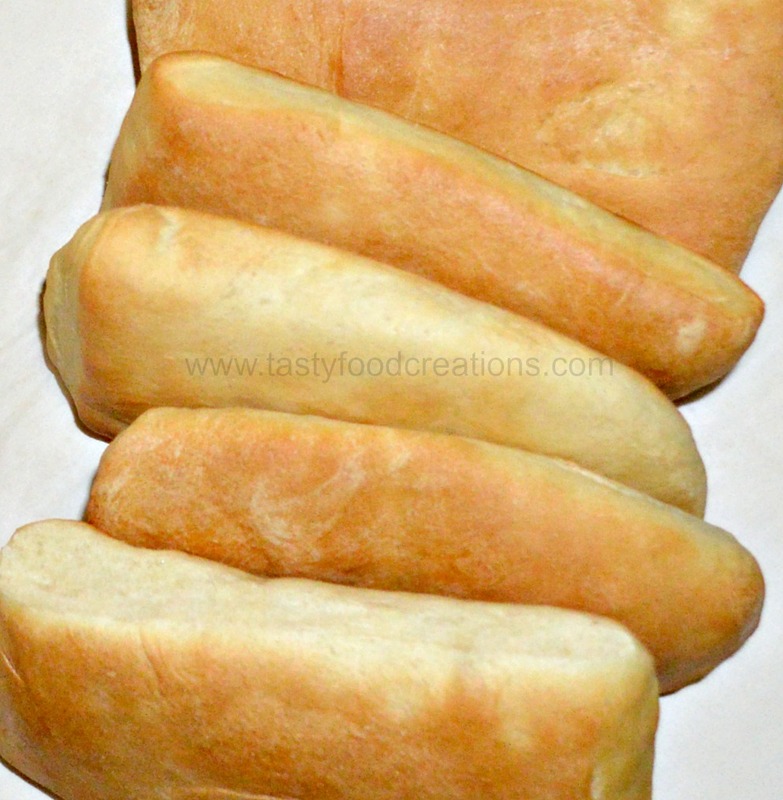 Serve these sandwich rolls on a Cuban sandwich.